Exterior Painting Services - Free Estimates and No Deposit! If you are planning to revamp your home, then hiring an expert exterior painter is an ideal solution. 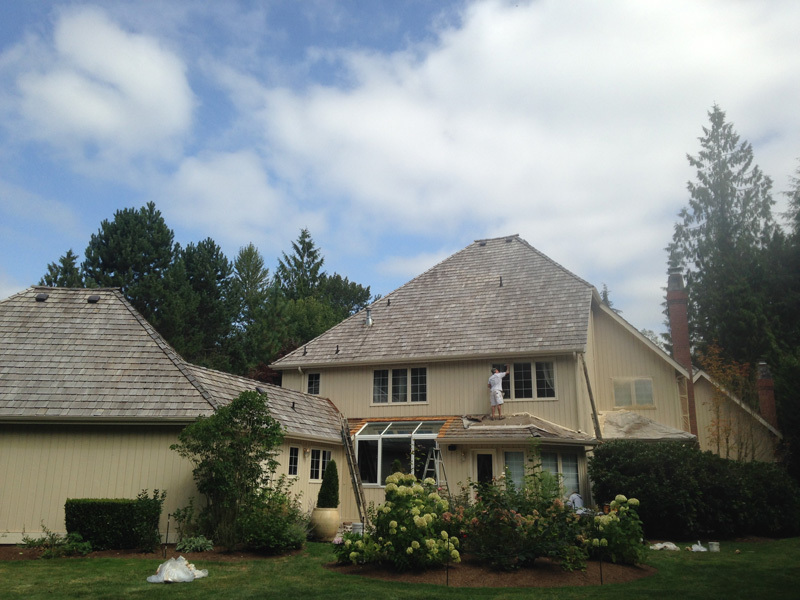 A professional exterior painter knows how to transform your home with exterior painting in the Snohomish, WA area. By selecting the most suitable color and finish of exterior house painting, he can bring your home back to life. 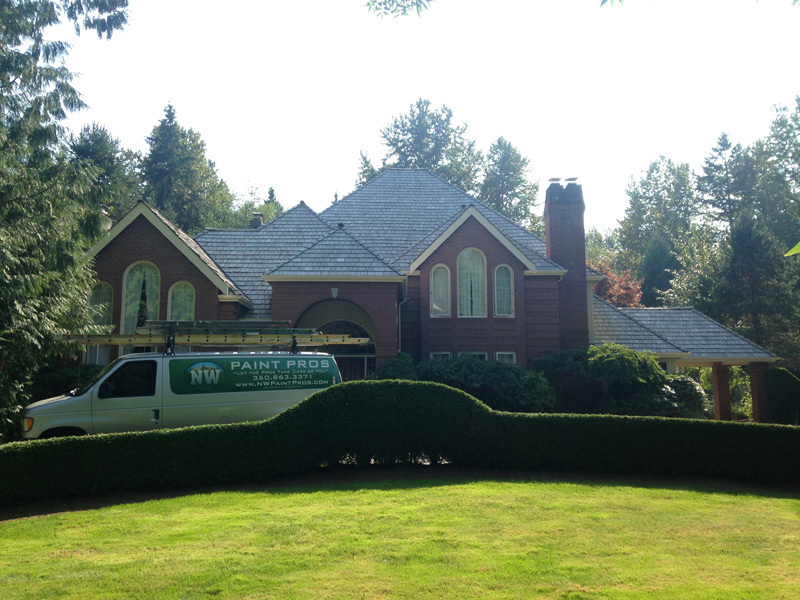 We, at NW Paint Pros, work dedicatedly as a renowned exterior house painting company. We are your local exterior painter and deliver outstanding exterior house painting services for residents without any deposit. Once you inform our exterior painter about your requirements regarding exterior house painting, we will give you a free estimate. Our exterior painting services are equally popular among residential and commercial property owners. If you want to get exterior painting done but do not have any idea how to start, then let our exterior painter guide you. 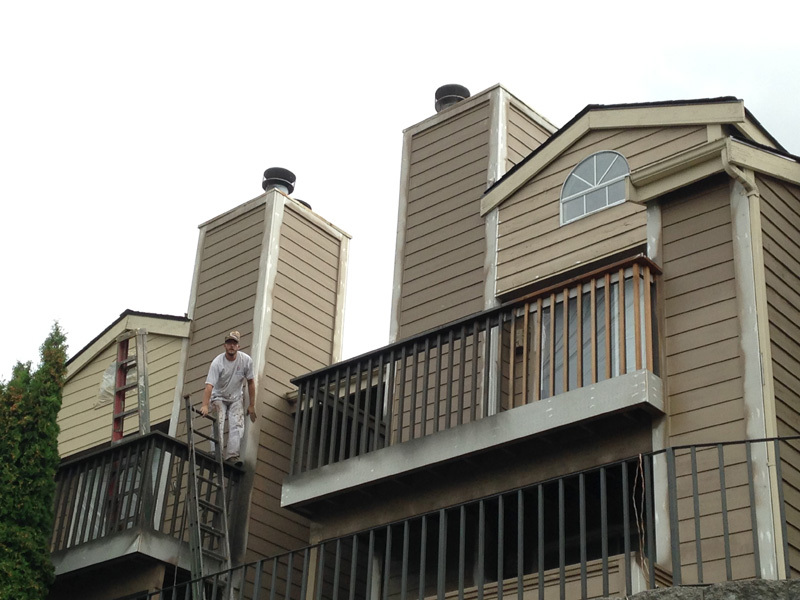 Our exterior painter ensures that after exterior painting is done, it surpasses your expectations. The overall appearance of your property is affected a lot by exterior painting. So make sure the exterior painter you hire is skilled and can deliver good customer service. Poorly done exterior house painting can prove costly in the long run. Therefore hire professional exterior house painting experts for quality results. Exterior house painting is not an easy task, as it requires the exterior painter to have exceptional skills and knowledge of exterior house painting. We serve our clients with best in class exterior house painting solutions. So, if you want to get rid of faded and cracked paint, then hire an exterior painter to bring back your home's charm with exterior painting. To hire a skilled exterior painter for your next exterior painting project, you can get in touch with NW Paint Pros, your local exterior house painting experts, at (360) 294-8698.